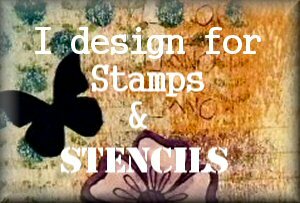 Stamping Sue Style: Focussing on metal ! Ohhhhhhhh - it's WONDERFUL Sue. You are just soooo creative. 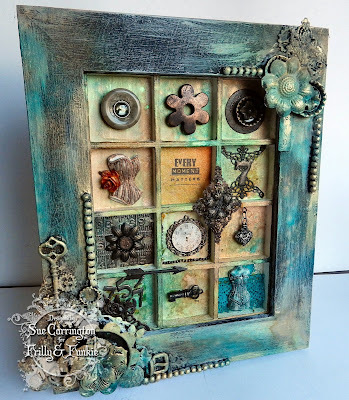 I loved studying all those little windows full of goodies! HAPPY EASTER!! XXj. 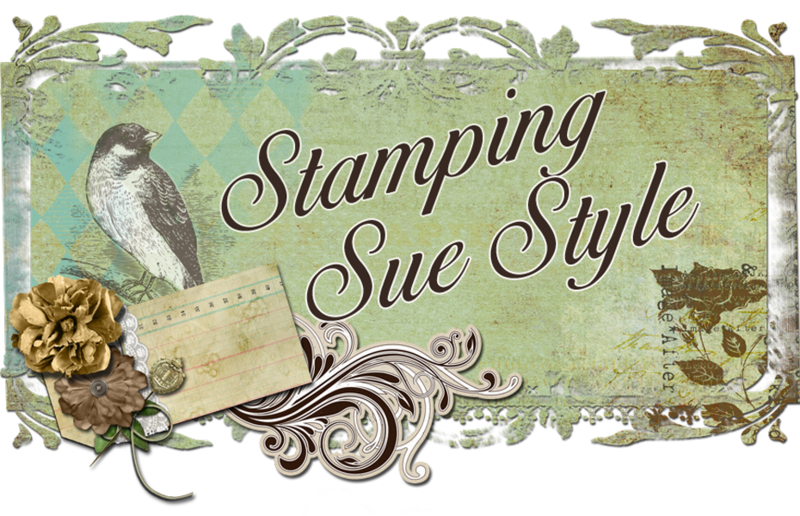 Fantastic project Sue! Lovin' all the details and techniques! Thanks for the inspiration! Lots of wonderful pieces all bought together beautifully Sue, love it. Wow - that looks completely amazing from here. I'm off to check out the details.